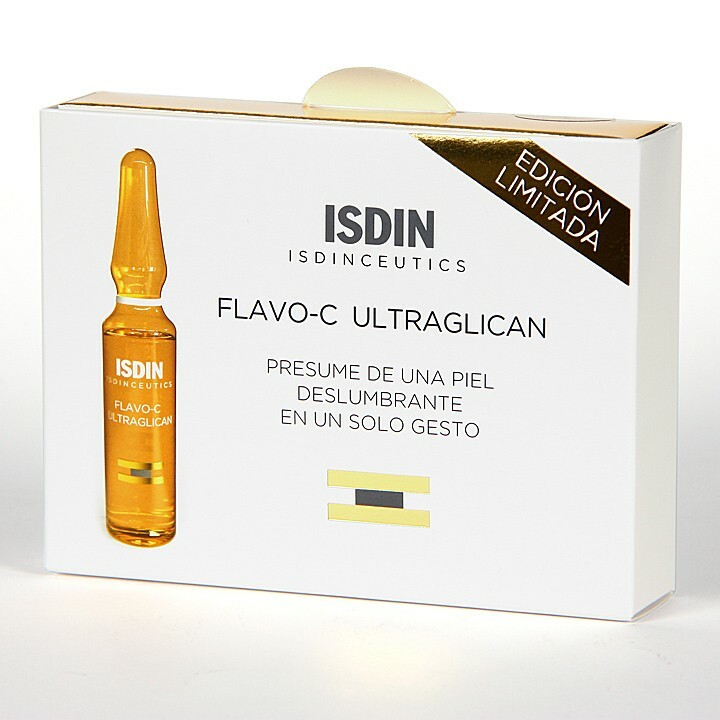 ISDINCEUTICS Flavo-C Ultraglican Antioxidant Ampoules has an advanced combination of antioxidants and hydrating ingredients that neutralize free radicals and stimulate collagen synthesis, fighting lack of firmness and fine lines. 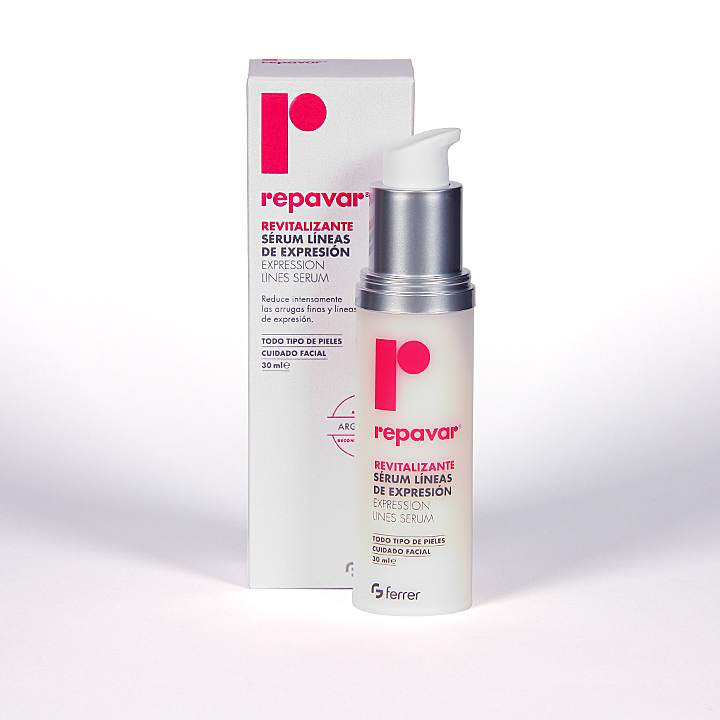 It is formulated for normal to dry skin and able to fight UV-ray damage to the skin so they should be included in a rotine for preventing and fighting photoaging, granting a more luminous, firmer, plumped and even skin. Characteristics ISDINCEUTICS Flavo-C Ultraglican Antioxidant Ampoules has the following characteristics: Vitamin C is a potent antioxidant which fights UV-ray damage and free radicals that are able to damage the skin's ability to repair itself Proteoglicans and pre-proteoglicans that constitute the Ultraglicans complex stimulate hyaluronic acid production and keep the skin hydrated Intervention in collagen synthesis leads to a skin that is firmer and ready to take the day to day challenges without wrinkling Practical presentation - ampoules keep the ingredients at its best shape and prevent product oxidation and diminished concentration due to conversion to inactive forms Prevent the first signs of ageing or fight existing wrinkles or lack of firmness due to it's ability to fight UV ray damage to the skin Skin regains elasticity, firmness and luminosity After tests, 95% of users claim skin is brighter, 91% state their skin is more hydrated and 78% report wrinkles have visibly diminished Dermatologically tested How to use Shake and break an ampoule and apply half of the serum onto cleansed dry skin every morning. Massage until the serum has been completely absorbed by the skin - the serum can be applied on the face, neck and chest, but eyes should be avoided. Use the other half of the ampoule within 24 hours.